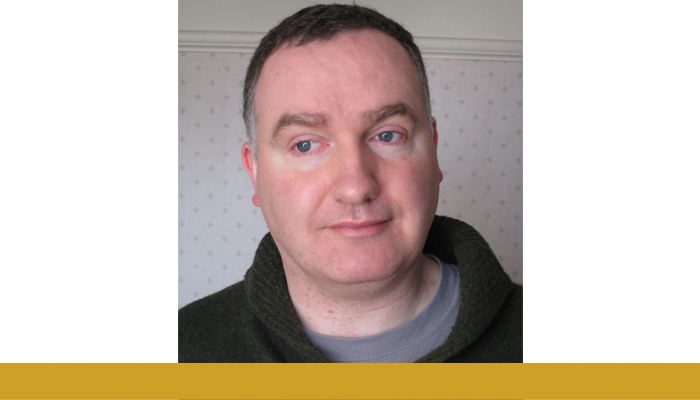 Niall says getting to grips with enabling technology has proved vital to his independence. I’ve grown up with deteriorating vision due to a condition called Cone Rod Dystrophy. In the early 1990s, I was in higher education and computers were just starting to become more commonplace. At the time, I had partial sight and I believed I wouldn’t be able to use computers because I couldn’t read anything on the screens I’d witnessed. When I started looking for work in 1995, a Disability Employment Advisor at a Job Centre told me there was software that could magnify a computer screen. This was a revelation and an important milestone in my sight loss journey. I had the chance to practice using a magnification package called Lunar with WordPerfect – that also tells you how old I am! Learning that technology helped me get my first job and I’ve not looked back since. Getting to grips with enabling technology has proved vital to my independence.